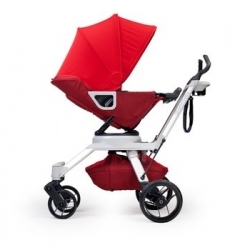 Orbit Baby releases the new G2 stroller. 3D rotation! and even easier to travel with.